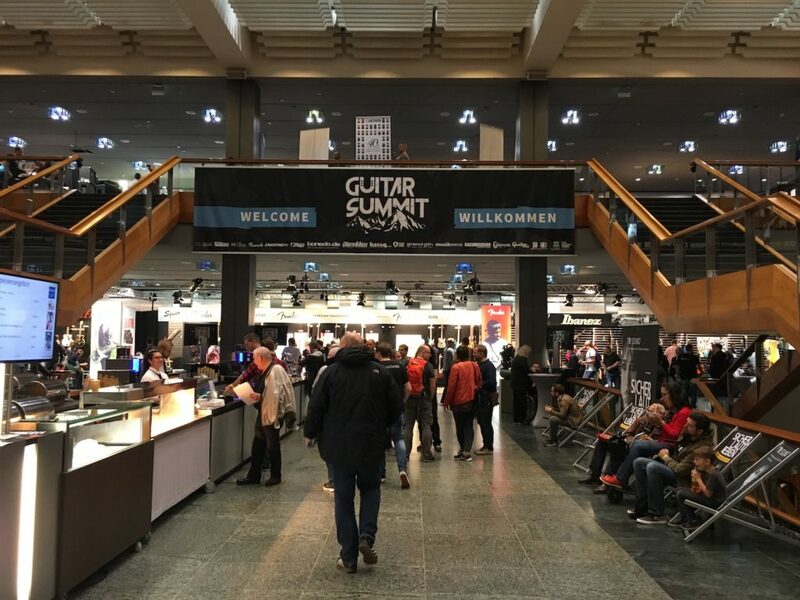 At the first edition of the Guitar Summit in Mannheim in September 2017, The Guitar Channel had the opportunity to meet and interview Dieter Roesberg, the editor-in-chief of the Gitarre & Bass guitar magazine and organizer of the show. Below is the interview with this great professional in the field. Until the next interview, keep on playing the guitar!